Midland Healthcare’s Urology Department offers a full spectrum of advanced diagnostics and treatment for urological diseases. 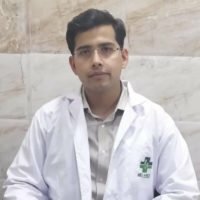 Backed by the best Female urologists in Lucknow as well as male urologist in Lucknow, our treatments match the international standards and include, prostate disease treatment, urology cancer treatment, erectile dysfunction treatment, stone in ureter treatment, stone in kidney treatment, stone in urethra treatment, stone in bladder treatment, andrology treatment and more through laparoscopic urology procedures and reconstructive urology surgery. 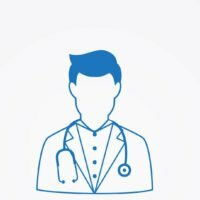 Our urology specialist in Lucknow also specialize in pediatric urology and pediatric renal transplant.